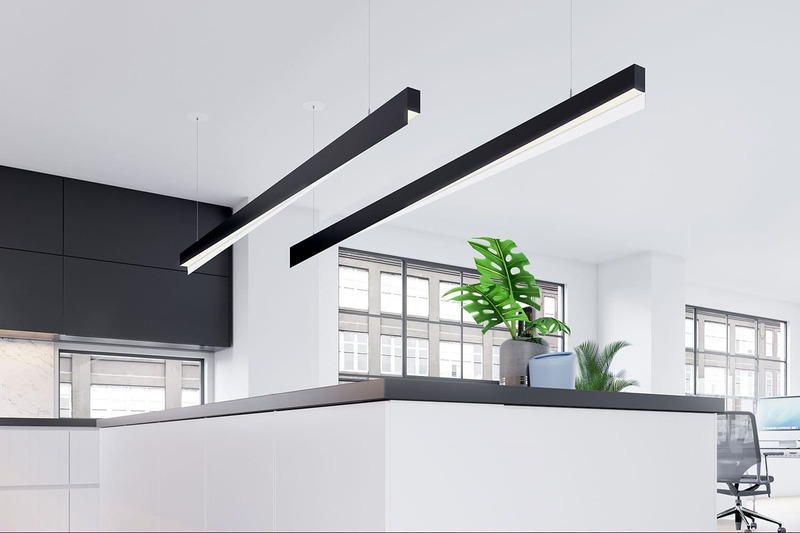 DUARTE is a sleek, linear pendant luminaire with a unique asymmetrical profile. 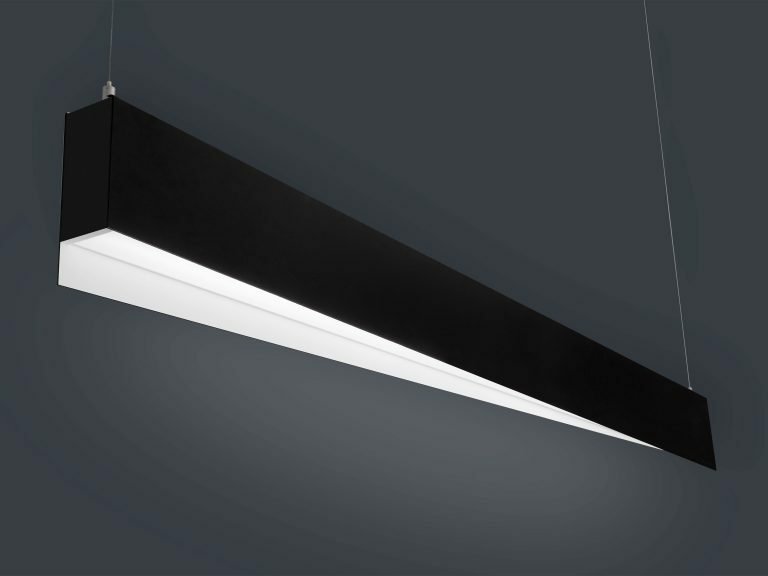 Provides continuous light and is available as a suspended or surface mounted fixture. 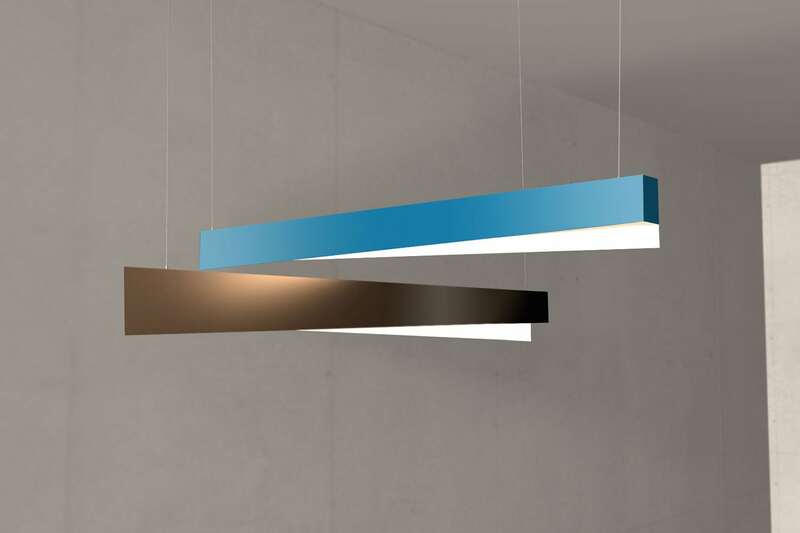 Available in 4ft and 8ft lengths and custom colors upon request.